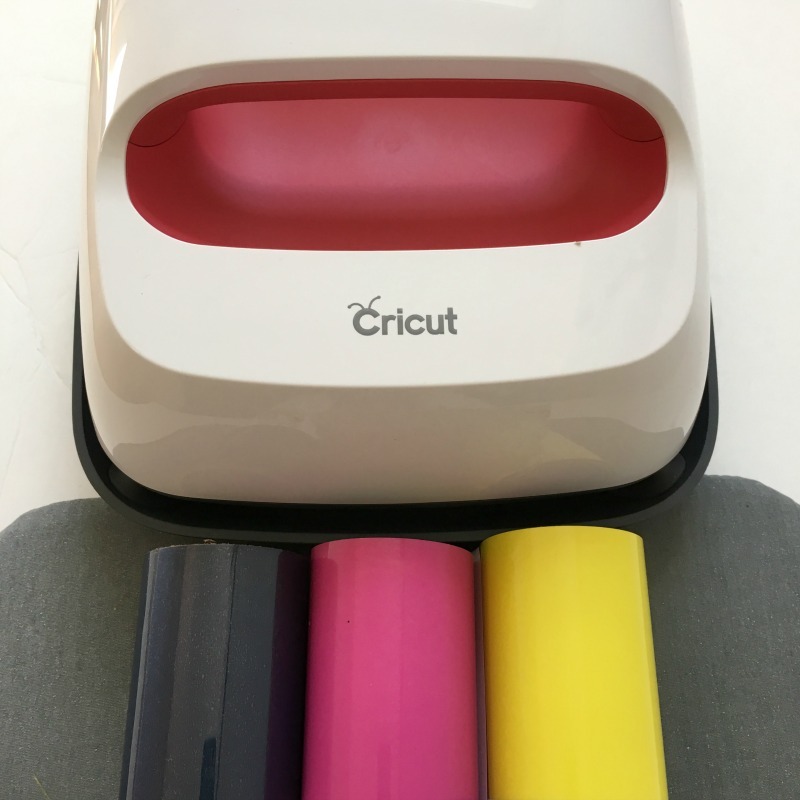 This is a sponsored post written by me in collaboration with Cricut. All opinions are mine alone. This post contains affiliate links for your convenience, which means I receive a small financial compensation if you make a purchase using this link. 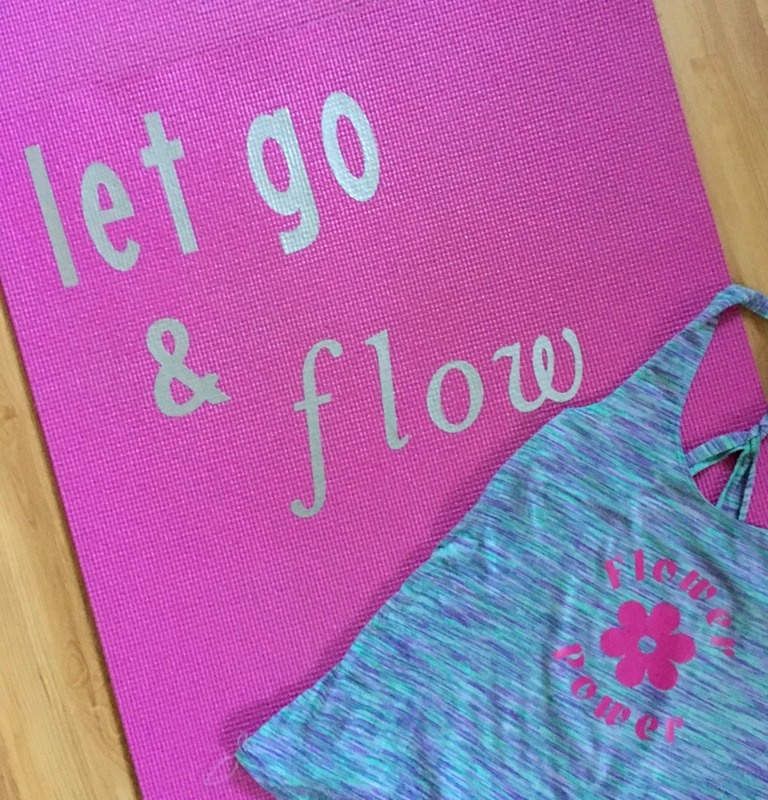 You all know that I love yoga and actually teach Body Flow, which is a yoga fusion class. 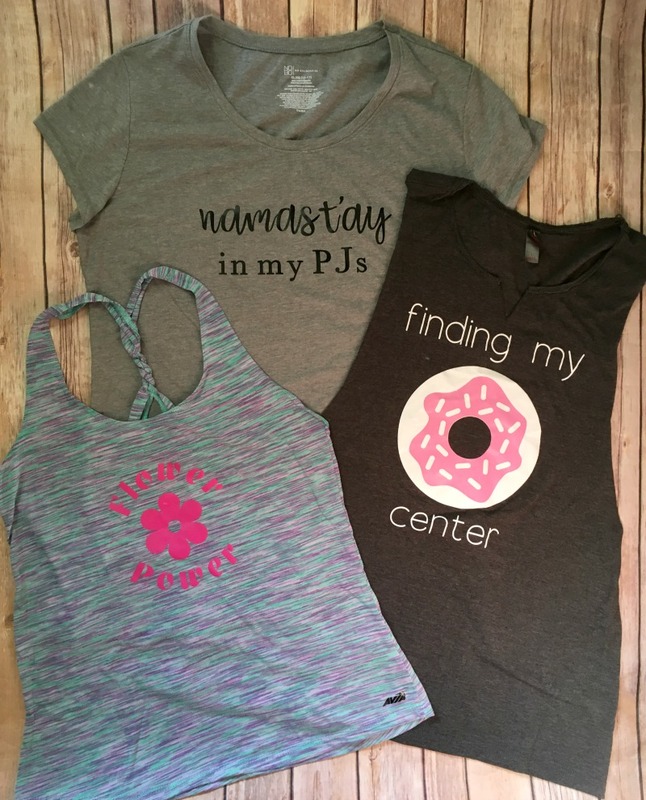 When Cricut challenged their bloggers to come up with t-shirt collections, I knew I had to make a yoga themed one! I created all three of these shirts over the last few months and am excited to finally share them with you here and show you how you can make your own yoga shirt collection if you have Cricut Design Space. All three designs can be used on t-shirts or tank tops and can be sized to fit any shirt. 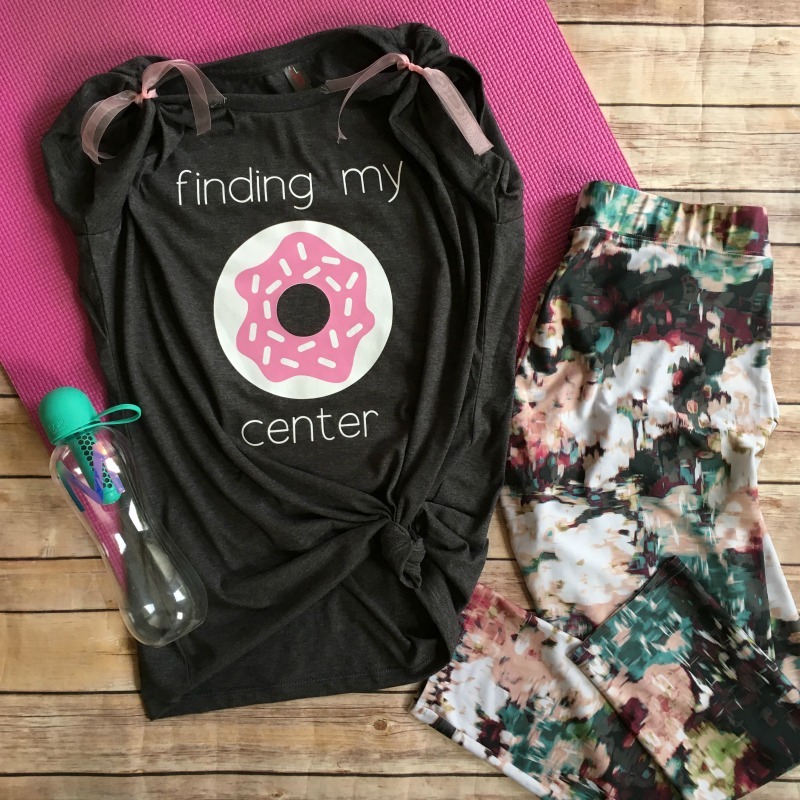 I think the quotes are also fun to wear, even if you don't practice yoga. I used a mixture of fonts and a variety of colors of SportFlex iron on vinyl, as well as styles of shirts to create a unique collection. 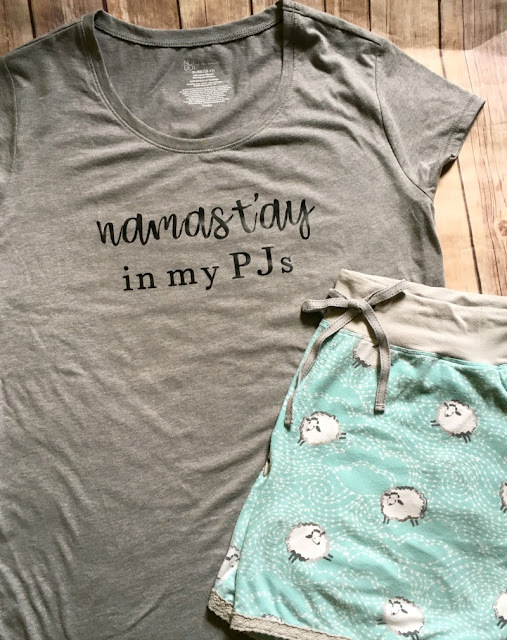 I used the original Cricut EasyPress on these shirts, but they recently released three new sizes of the Cricut EasyPress 2: 6"x 7", 9"x 9", and 12"x 10" to get you the best fit for any project, from a baby onesie, to a tote bag, to a yoga mat! 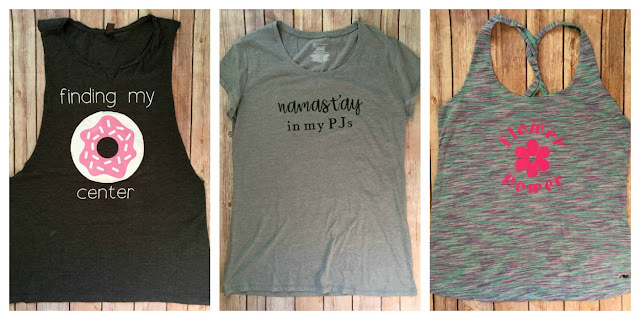 Leave me a comment and let me know which one is your favorite or tell me what yoga quote you would put on a shirt. I am always looking for my next project!